I don’t measure America by its achievement but by its potential. The emotional, sexual, and psychological stereotyping of females begins when the doctor says: It’s a girl. 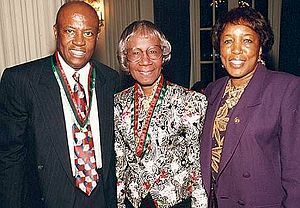 Shirley Anita St. Hill was born on this day in Brooklyn, New York, USA in 1924. Today is the 88th anniversary of her birth. Her parents were recent immigrants to this country. Her father, Charles, was born in British Guiana, her mother, Ruby, was from Barbados. At three Shirley went to live with her Grandmother in Barbados. She attended Vauxhall Primary School, in Christ Church. At 10 she came back to the Brooklyn. She attended Girls High School, an integrated and prestigious public prep school in Brooklyn then earned her BA from Brooklyn College. She married Conrad Chisholm, a private investigator in 1949. 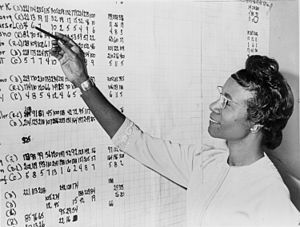 In 1952 she received her Masters in elementary education from Columbia University. Chisholm spent six years as director of the Hamilton-Madison Child Care Center then an addition six-year as consultant to the Division of Day Care before delving in politics. 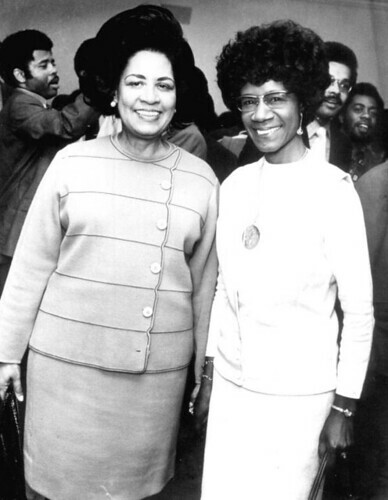 After a few years in local New York politics Chisholm became the first black Congresswoman in the US House of Representatives in 1969. She served in the House for seven terms. She retired from the House in 1982 and went back to education (with a little politicking on the side.) 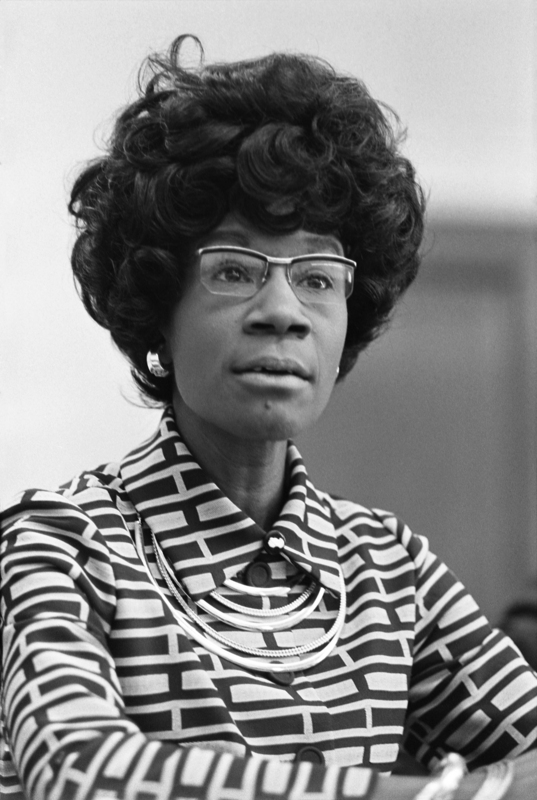 Shirley Chisholm died on New Years Day 2005 in Ormon Beach, Florida. 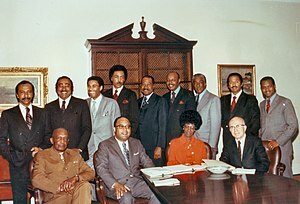 This entry was posted on Saturday, November 3rd, 2012 at 4:14 pm	and tagged with Shirley Chisholm and posted in American History, History, Patriotic, postaday, Shirley Chisholm, Thought of the Day, Today's Birthday, United States. You can follow any responses to this entry through the RSS 2.0 feed. this was a blast from my past. Thank you.